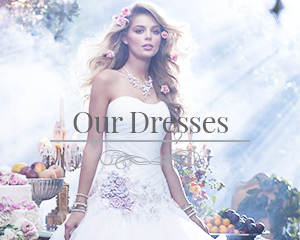 We stock a range of bridal, prom and wedding dresses in sizes from X to X. 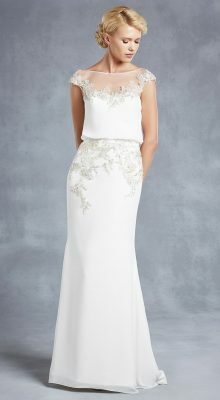 Some sizes are also available upon request so why not give us a call. 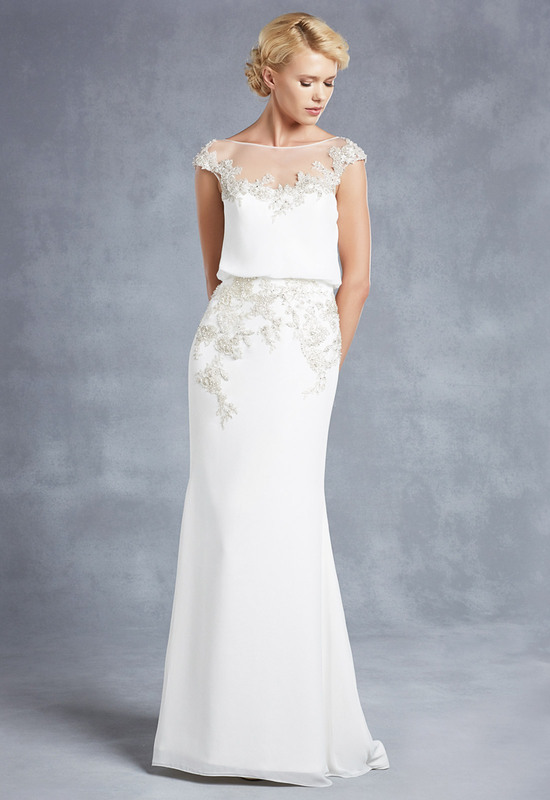 Whether you are looking for modern vintage bridal gowns to gorgeous Disney princess wedding dresses, each of our gowns is available in sizes X-X, to fit each individual body shape! 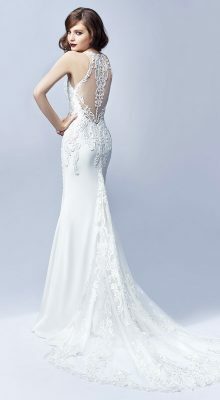 What’s more, each of our wedding styles can be personalised in a number of ways, including skirt length, zipper/corset back and more. 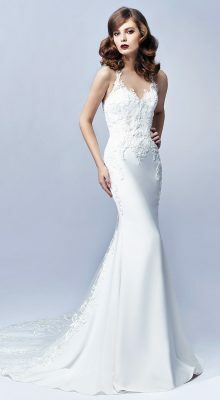 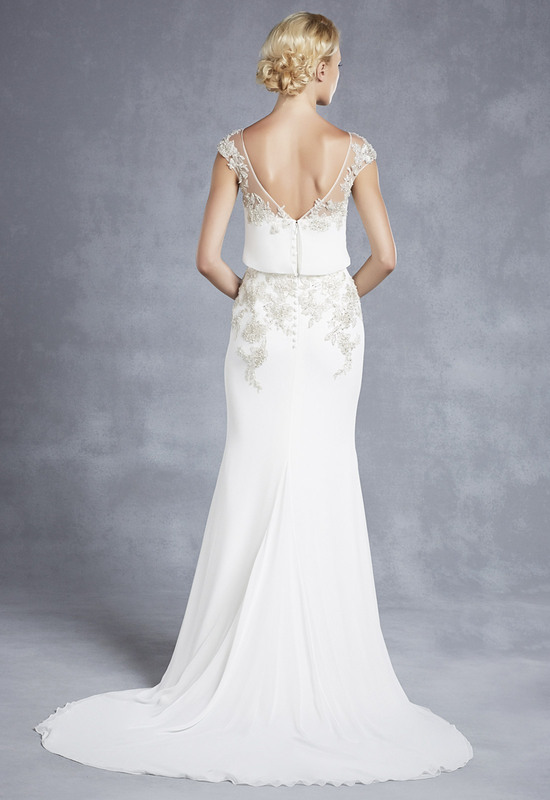 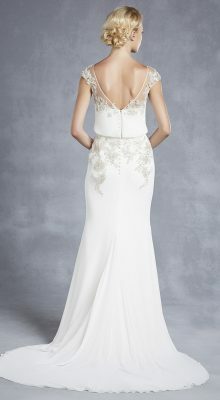 We have an excellent, well-earned reputation for helping our brides to find that perfect dress. 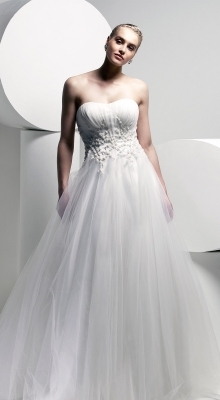 We continue to provide this service by first and foremost listening to the bride, after all it is your day! 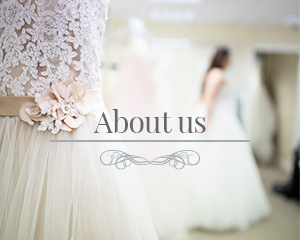 At Roberta’s Bridal, we thrive on recommendations and for this reason we always go above and beyond to ensure you have the most fantastic choice of dresses available. 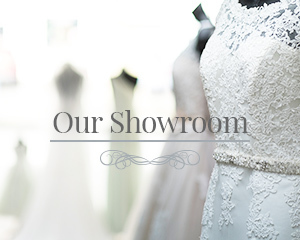 We stock dresses from a highly selective collection of designers including Alfred Angelo, Mori Lee, Opulence, D’zage and Veromia. 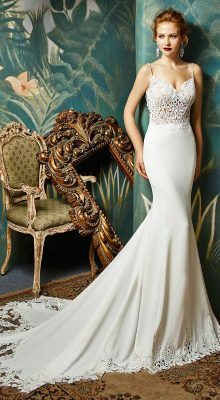 By working closely with a select group of world renowned designers we can provide the very best in wedding and prom dresses.